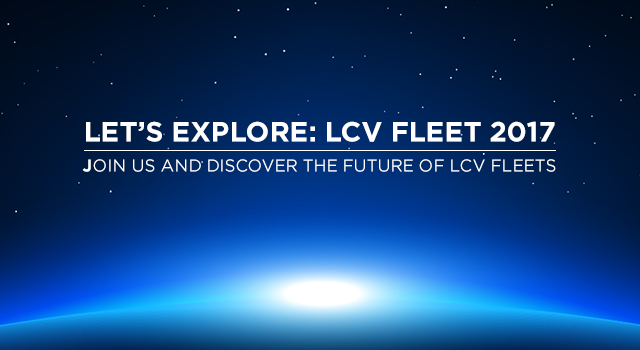 OBSL are proud to announce that we will be attending July’s Let’s Explore: LCV Fleet 2017 event Powered by TomTom Telematics in Birmingham on the 4th of July. The event will bring a panel of visionaries from the business world together to share their vision of the future with 200 senior leaders of businesses with light commercial vehicle fleets. If you are a senior business leader with a fleet of light commercial vehicles, this is an unmissable event. Visit the Let’s Explore event page now for more details.